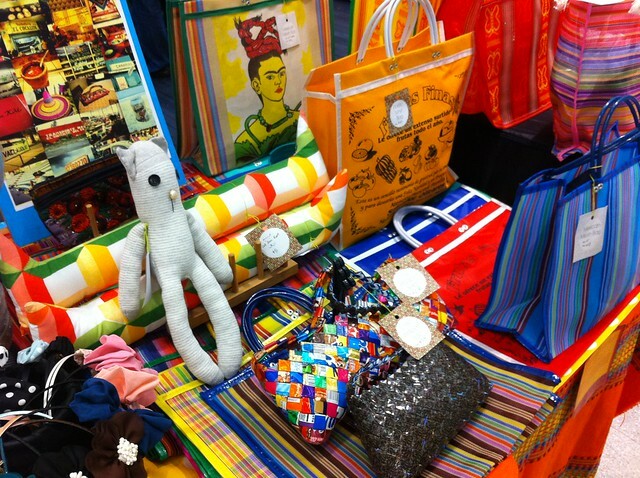 Had a stall at Orchard Central Level 1 last weekend, selling Mexican bags and handmade stuffs. 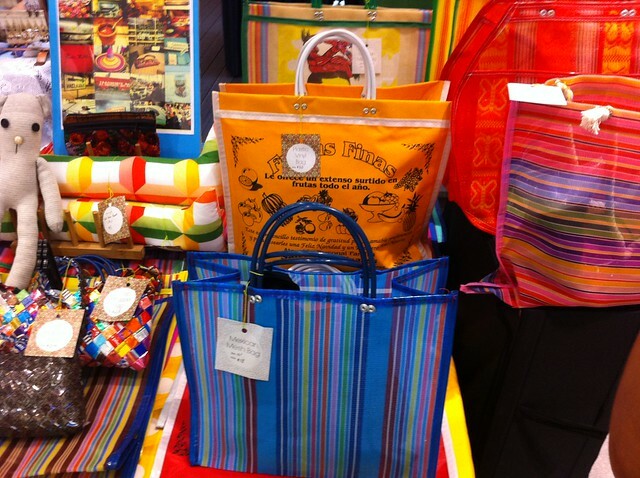 the bag still has not succumb to the loads of meats and vegetables and the handles haven’t snap once. And what makes it even more appealing is the wonderful array of colours and sizes.